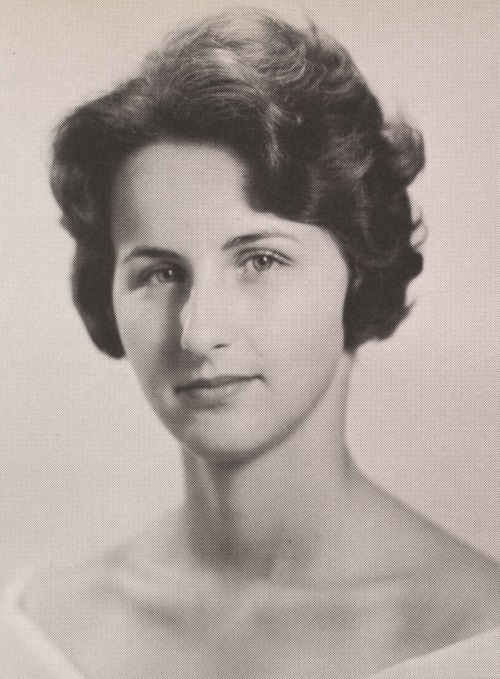 Growing up, Claudia Lane Dodson (August 31, 1941–August 18, 2007) loved to play sports, and she lettered in basketball, field hockey, and lacrosse while earning her degree in physical education at Westhampton College of the University of Richmond in 1963. After completing her master's degree at the University of Tennessee, she chaired the girls' physical education department at a Chesterfield County high school. In 1971 she became programs supervisor for girls' athletics for the Virginia High School League, which then sponsored only one statewide competition for girls. Dedicated to developing opportunities for girls' athletics, Dodson fought the perception that providing opportunities for girls meant decreasing those available for boys. She pushed for every high school to offer two sports for girls during each of three athletic seasons and to offer regional and state finals in all of them. The number of girls playing high school sports in Virginia increased from about 8,100 in 1972 to more than 30,000 in 1982. At the time of her retirement in 2002, the VHSL offered 31 state championships for girls. Dodson was one of the first two women appointed to the National Basketball Committee of the United States and Canada. In 1996 she helped found WinS (Women in Sports) to support and recognize female athletes in the Charlottesville area. The National Interscholastic Athletic Administrators Association honored her contributions to high school sports with its Distinguished Service Award in 1996. The VHSL renamed its Sportsmanship, Ethics, and Integrity Award in Dodson's honor in 2007. “Claudia L. Dodson,” Virginia Changemakers, accessed April 21, 2019, http://edu.lva.virginia.gov/changemakers/items/show/358.